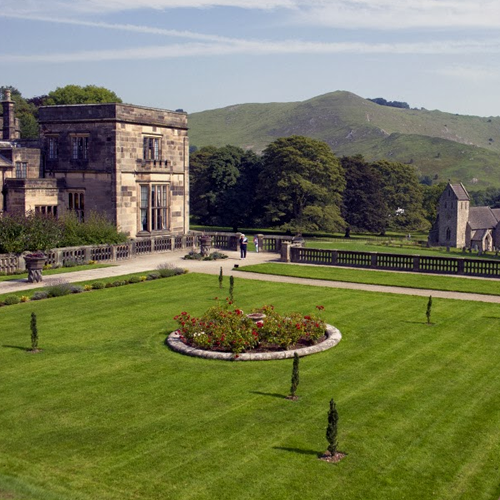 In 2015 we were asked to audit the accessibility of the National Trust Ilam Park Estate. The team at Ilam wanted to improve their accessibility but needed guidance on where they should focus their efforts. We undertook an access audit of the Estate, incorporating both the grounds, the retail outlets, existing café and proposed new café area. The audit process was also filmed by Access For All UK cameraman Steve Bullock. Our audit of the site (on one of the coldest February days ever!) identified the barriers encountered by people with access needs at each stage of their visit, taking into account the information, facilities and customer services that would help to overcome them. Members of the Ilam Park Estate staff accompanied us on the audit to help us understand the site, how it is currently used and the plans they had for its future. Our audit report, outlining our recommendations with illustrative pictures was accompanied by an explanatory video.